Richard Feynman needs no introduction. A great teacher and an admirable personality above all. Feynman was not an ordinary person by any measure. As a physicist his methods and reasoning amazed his peers. As a teacher he put fun back into the subject and made learning a whole new experience, packed with interest, imagination and excitement. As a popular person, he denounced authority and accolades, stating that decoration doesn’t change the man underneath, it’s all a facade. 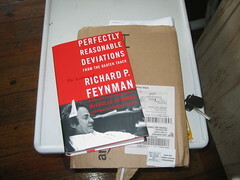 Perfectly Reasonable Deviations from the Beaten Track is a collection of Feynman’s letters and correspondences throughout his career. No other book can come even close to showing the real character of this brilliant man. From his patient and generous responses to wanna-be scientists with flawed ideas, and those who have some interest in a minor oddity that discuss with Feynman, to those who seek advice for themselves or their offspring, to those who have a few harsh things to tell Feynman. The collection includes some of his personal family mails as well as his very emotional and moving exchange with his first wife before and during her illness and final departure. Feynman enjoyed the scientific endeavor more than anything. He rejected honorary degrees and other prizes. A very humble character who always accepted his flaws right off the bat. 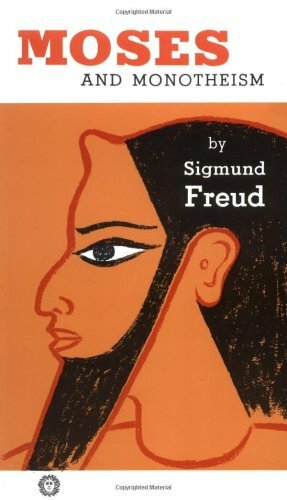 A fascinating read with notes and comments by his half-sister. This is a gem for all Feynman fans and anyone who’s interested in learning about a great man with a character to awe and inspire. Recommendation: Recommended for Feynman fans. The Physics of Star Trek is Lawrence Krauss‘ best known book. In this book an otherwise witty physicist analysis the most outlandish of the Star Trek technology and science. The book’s idea is simple, the topic no so much. 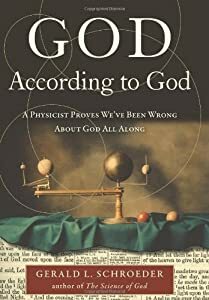 Krauss does a very good job in trying to layout the logistics, physics and the practicality (or often lack-thereof) of anti-matter engine, teleportation and beyond light-speed travel. 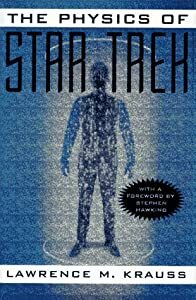 Before reading this book I didn’t think the author was serious in studying the physics of Start Trek. To my delight, I was wrong. 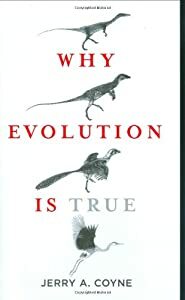 Lawrence krauss does a very good job of dissecting and cutting out fiction from science. He’s witty, fun and very insightful in his analysis. The book is not at all dry. It’s full of scenes from the movies and anecdotes. 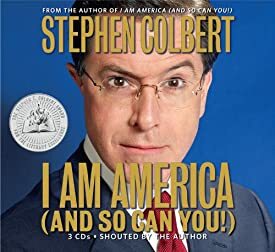 Overall a fun read that really pushed things to the edge. This book really encouraged me to continue and finish Physics of the Impossible by Michio Kaku, which has a very similar theme. It’s quite clear from the book that Lawrence Krauss enjoys Star Trek as much as he enjoys physics. That is to say, he enjoys both thoroughly. A short and fine read that’s as adventurous as Star Trek can get. And at that physics as well. 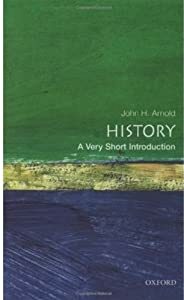 Recommendation: Recommended for Star-Trek and Sci-Fi fans.